Probably not alone here but I’m very partial to a chronograph, especially Heuer. 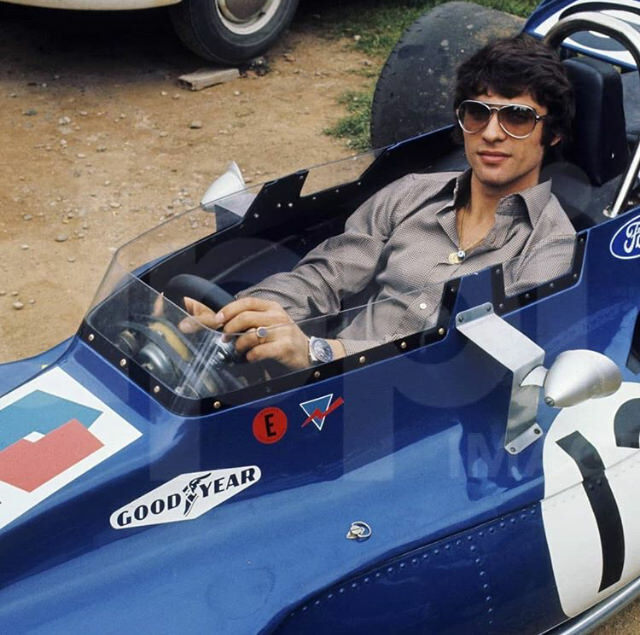 great French F1 driver Francois Cevert. I know what I’m wearing tomorrow..